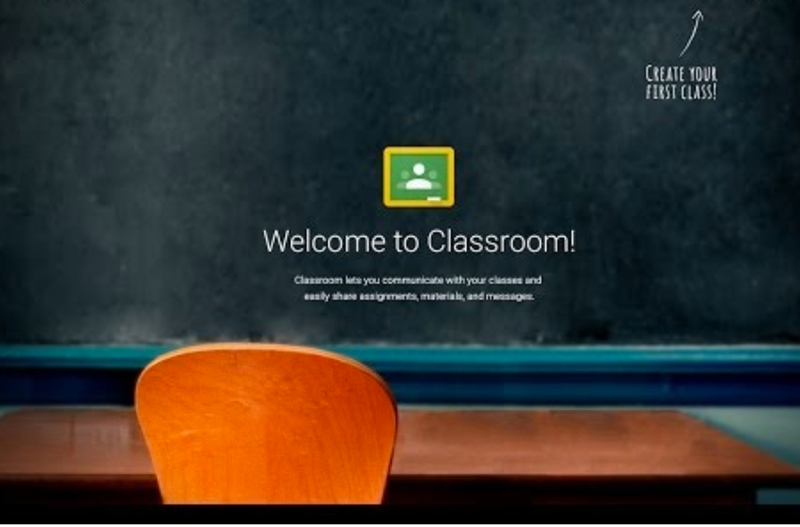 Google Classroom is one of the best web-based platforms teachers can use to facilitate their work and create paperless classrooms. It can help you establish a virtual space for your class where you can share educational resources with your students , distribute assignments, hold discussions, collect feedback and grade your students works among other things. 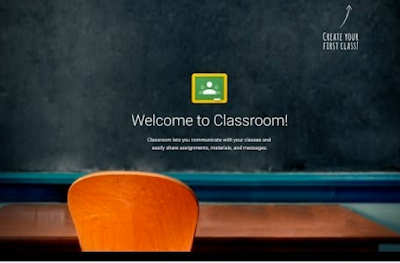 Additionally, Classroom seamlessly integrates with your Google Apps for Education account allowing you to access and use materials you have on other Google services including Docs, Calendar and Gmail. The purpose of our post today is to share with you what we think are the five main tasks every teacher should be able to do on Google Classroom. We have only included instructions for Classroom on the web, for those of you using Classroom mobil apps, click on the hyperlinked titles to access details about how to use it on your mobile devices. ‘Click the class you want to add the resource page to. If you choose to leave this field blank, it won't appear in the student view of the page. To add additional resources, click Add materials and enter a title. At the bottom, click Add add and click Create assignment. Enter the title of the assignment. To save the assignment, next to Assign, click the Down arrow Down Arrow and select Save draft. 'Click the class and click the assignment in the class stream. (Optional) The default point value is 100. To change it, click the point value and input another value, or select Ungraded, and click Update. Click the Down arrow next to Post and choose Save draft to save the announcement for a later date.